Ah, the transitional months: a tricky time for closets everywhere. But, we’ve never met a style challenge we weren’t ready to face—like how to style your workwear when summers on the outs and fall is creeping in. 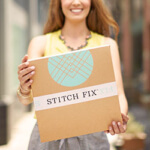 Here’s how to take the best of summer trends and transition them to fall! Keep reading to see how to wear your workwear from summer to fall—like a boss. During the summer, dressing is simple. Grab your favorite dress, slather on SPF and go. When it starts to cool down, the transition is easy! 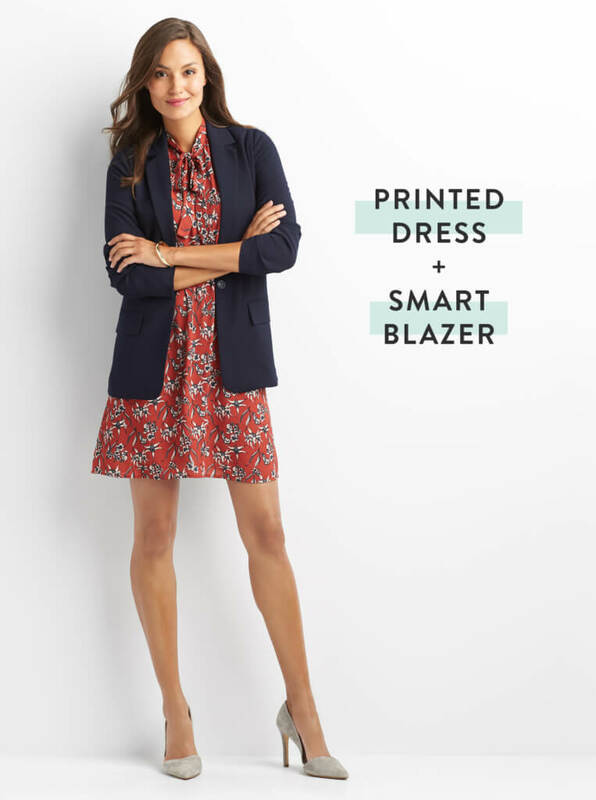 Smarten up your go-to shift or sheath by channeling a feminine menswear look by adding on a straight fit blazer or one that nips in to define your waist. No matter the season, we’ll never give up on our jeans. From skinny to wide-leg, we wear them 365. 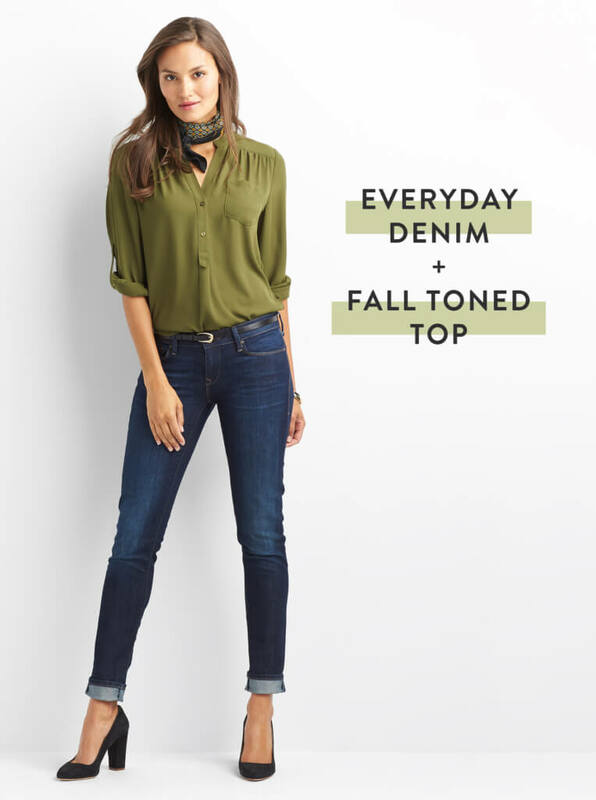 To give your denim a fall spin, slip into an autumnal-hued top in olive green, burgundy or mustard. It’s the perfect head-out-the-door-in-5 look! In July, we paired our printed blouse with a slim pencil skirt for the big meetings, and a midi skirt during the weekends. Now, take this same style into the fall with a pair of cropped, slim-fitting pants. 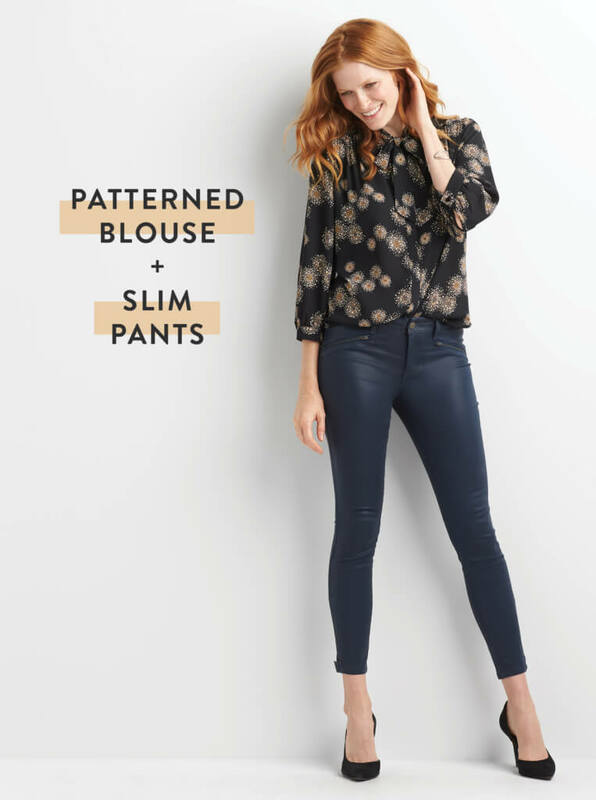 If your slim pants are high-rise (a super flattering for all! ), front tuck your shirt to show off your shape. Get creative with your power suits. Swap out your traditional slacks for a neutral lace skirt and a classic white button-up that screams confidence. Why? You’ll stand out in a sea of navy and black. Rethink neutrals at the office. Next time you reach for your trusty pair of black, navy or grey pants (we know they’re your fashion fail-safe!) take your look to a more grounded, earth-toned place instead. 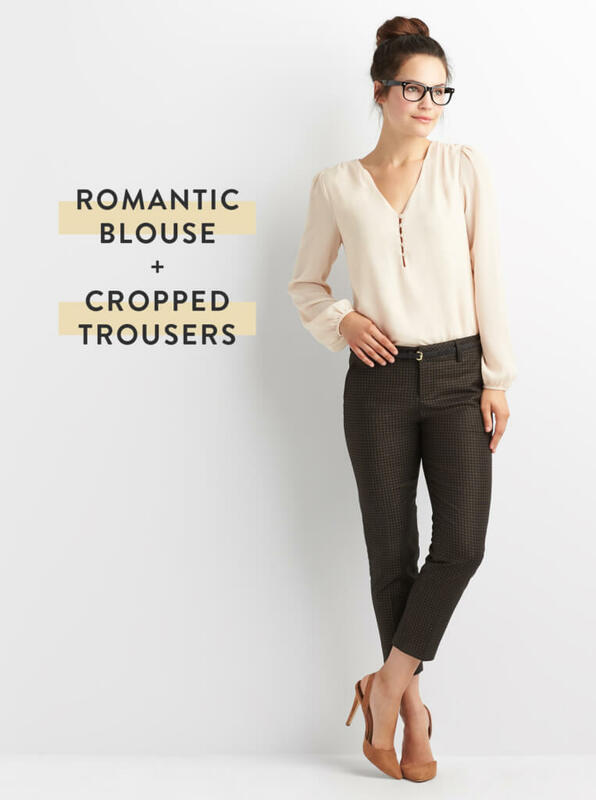 Try pairing rich, chocolatey brown trousers with a cream silk top in a feminine silhouette. Bonus points for romantic details like trims and covered buttons.